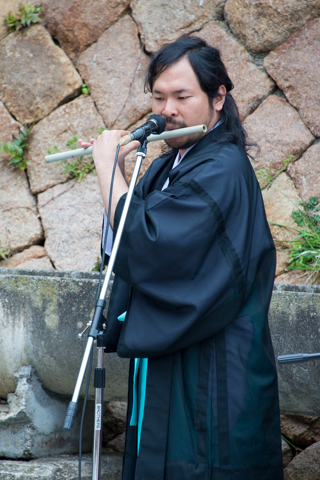 Founded in the 8th century by Gyoki, a monk whose name is venerated in Buddhism even today, Zenpuku-ji Temple is a temple steeped in history and lineage. 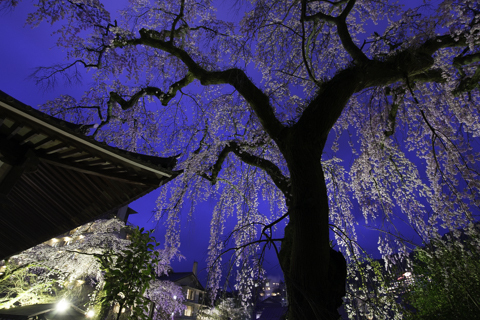 Majestically standing in the temple’s garden are four cherry blossom trees exceeding 270 years in age. 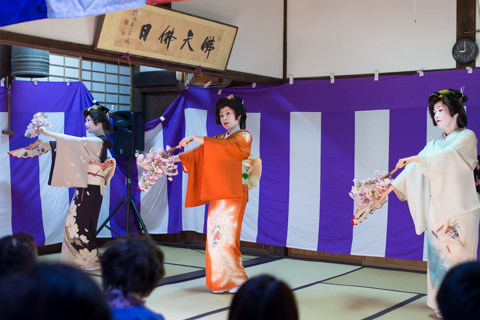 This year, the Cherry Blossom Tea Ceremony Nights are held from April 6th to 9th. 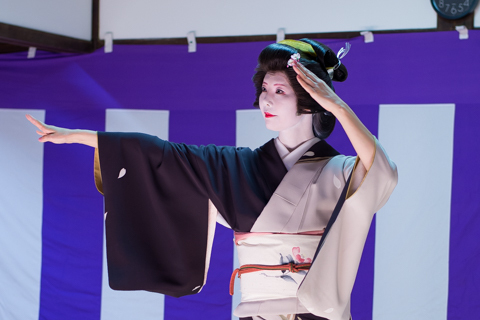 The weeping cherry blossom trees of Zenpuku-ji Temple can be enjoyed all lit-up in the evening, along with green tea, Japanese sweets, and views of geisha dances. 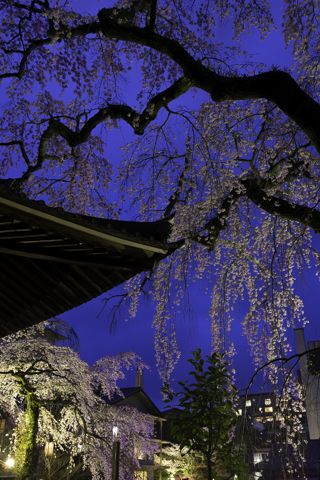 Zenpuku-ji Temple and the cherry trees lining Arima River are lit up in the evening, creating a magical atmosphere for cherry blossom viewing. 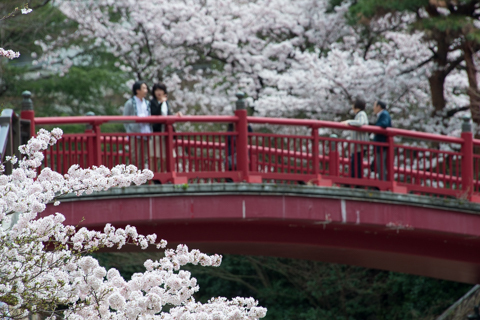 Bidding farewell to the bitter cold, our thoughts turn to spring and the arrival of cherry blossoms along the Japanese archipelago. 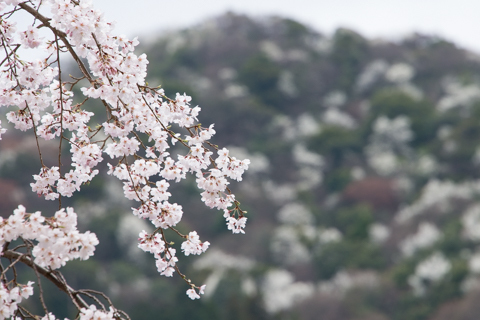 In most years at Arima Onsen, we delight in the splendor of cherry blossoms from the end of March until around mid-April. 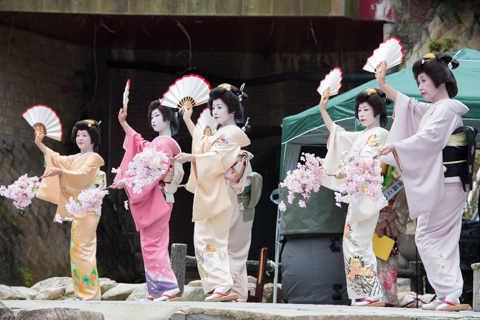 This year, the Arima Cherry Blossom Festival is held on April 2nd and all the local people of Arima gather at the river site to participate in the merriment. 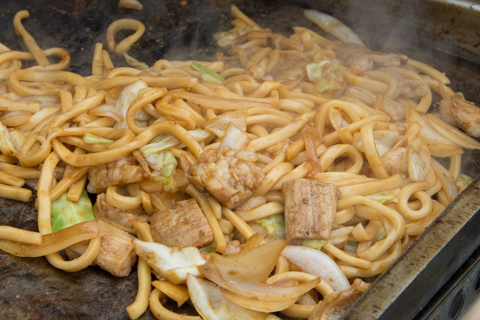 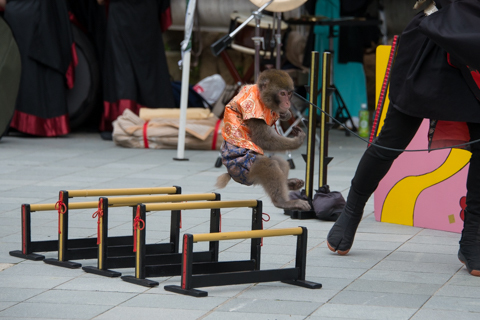 Stalls, performances and geisha dances are all part of this local festival.